We haven’t showcased The Phones Show in a loooong while. 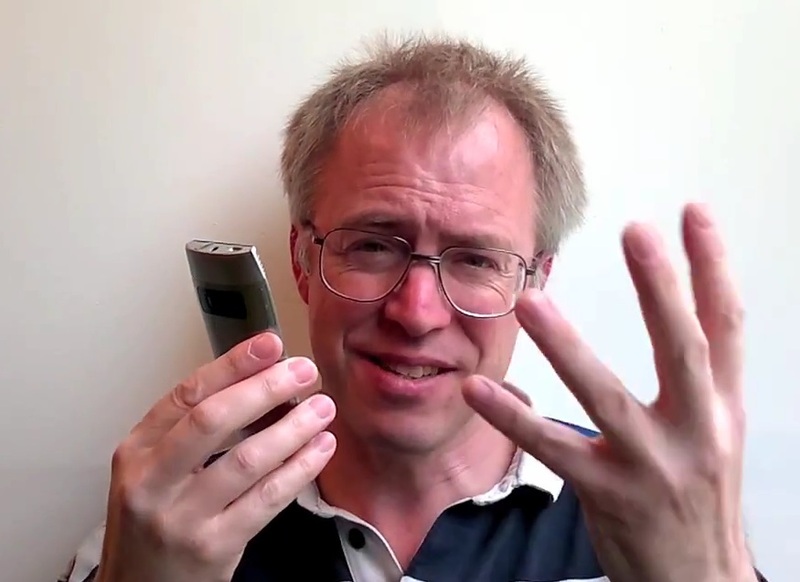 Steve Litchfield, one of the strongest proponents of Symbian (of course, being from All About Symbian) reviews the Nokia X7 in his YouTube show. Being a Symbian fan doesn’t stop Steve from pointing out it’s shortcomings. Though he likes the screen and the new Symbian Anna, he does feel it’s overpriced for what it is. I didn’t really get a positive vibe at all from this handset. Frankly I don’t get it. There’s just too many compromises yet as Steve notes, it isn’t priced to the mid-range level that it should be at. It’s sister launch device, the E6, I believe is the better of the two devices (at least it offers something different from current Symbian^3 devices). I’d point you to N8 if you wanted a candybar Symbian Touch phone.